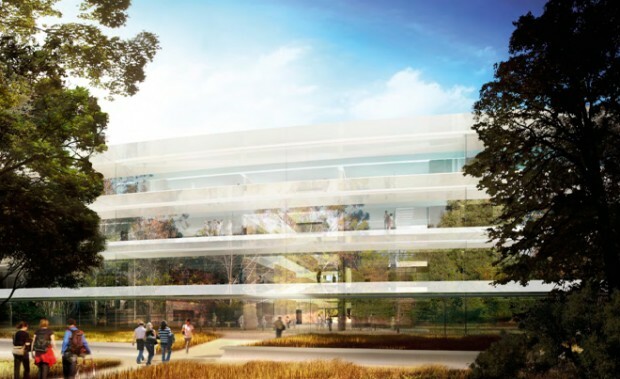 The city of Cupertino is set to give Apple its final approval on building a new “spaceship” campus for the company. 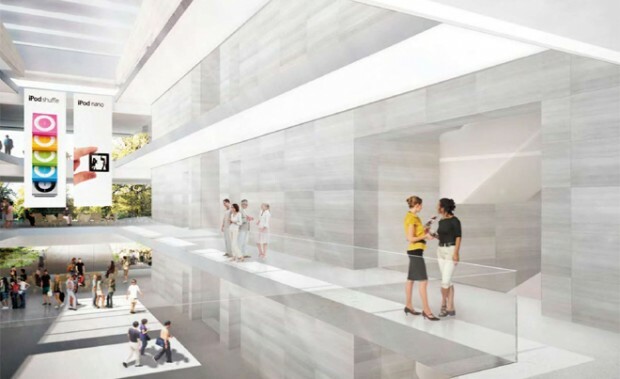 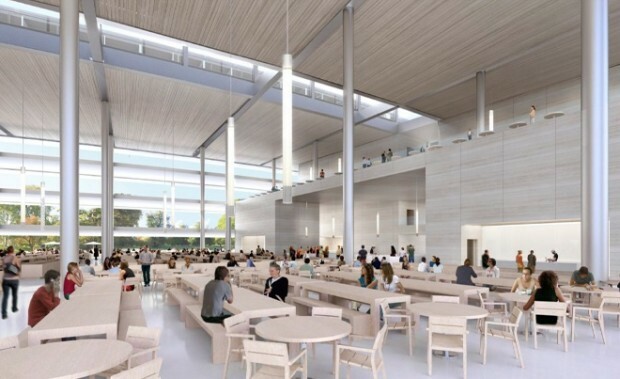 Ahead of the vote, which is set for November 15, Apple has released a number of new renders that should give an even better idea of what the campus will look like, particularly its interiors. 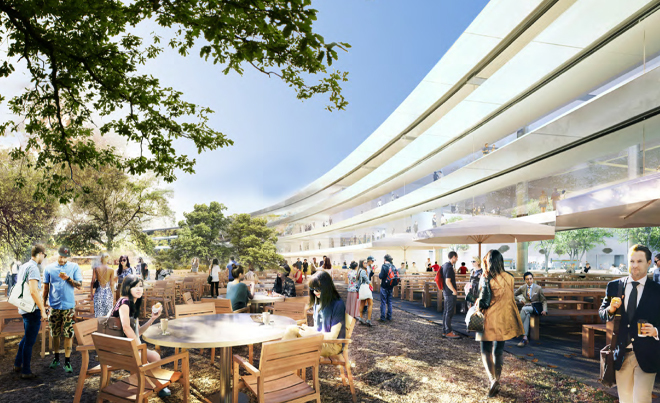 Apple’s future home will include amenities like an employee fitness center, an underground auditorium for product launches, and a transit system to shuttle employees from two different parking facilities. 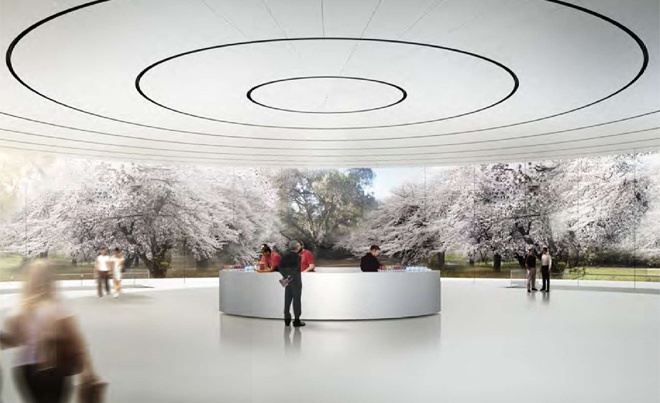 Wired  has all the renders for Apple’s HQ, so head on over there for the complete set.